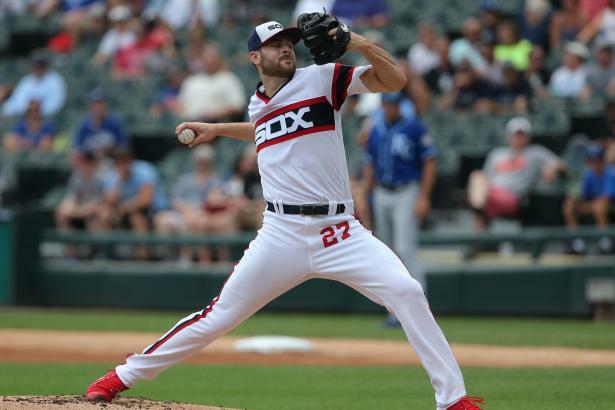 Is there a post-hype surprise in Giolito ... Lucas Giolito's (RHP, CHW) first full season in the majors was memorable for the wrong reasons. The 24 year-old scuffled to a 6.13 ERA with a strikeout rate that was among the worst for any starter. Are there any signs he'll turn things around?